Small businesses in Orange County and Los Angeles, California should consult a corporate attorney, especially when they need to make decisions and transactions. But many business owners hesitate to call a business lawyer, because they fear the costs of consulting one. 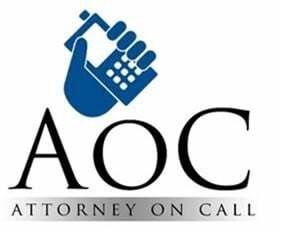 The Attorney on Call or AoC Program is the solution that entrepreneurs need. Through this service, business people can now regularly contact a lawyer to discuss their company without spending too much. 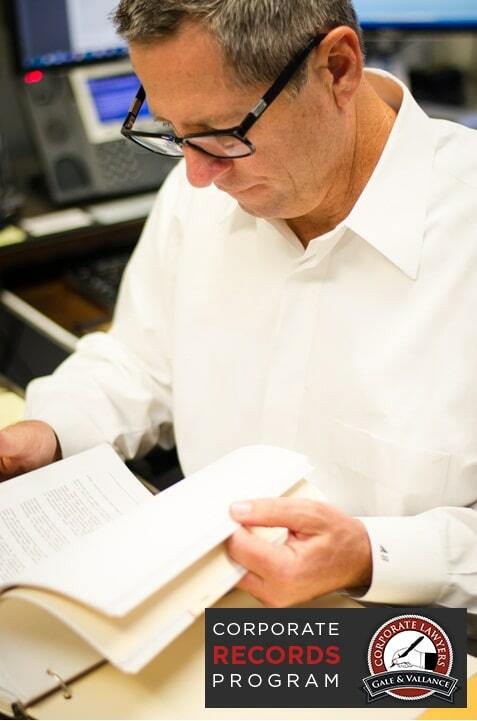 Andy Gale – Competent Business Lawyer Based in California. Find Want more information about the services he offers? Find Andy on Google Plus by clicking here! In a recently conducted study with over 400 local business owners in California, we found that majority of entrepreneurs would not call a business lawyer when making decisions and transactions for fear of the cost. A lot of problems can arise from not seeking a corporate lawyer, because most business people often end up taking too many legal risks. When legal concerns arise later on, it becomes very expensive to fix the problem. It is imperative that you seek the counsel of a competent business attorney to avoid expensive legal issues in the future. You might be able to save money in the short run when you avoid hiring an attorney, but that would be a very risky move, because entrepreneurs are rarely able to properly assess the legal risks of the decisions they make. Trust a corporate attorney to evaluate the risks for you and protect your company from future legal problems. On average, corporate lawyers in California charge $400 dollars an hour, and this is quite expensive for most small business owners. This is the reason why many entrepreneurs decide to call attorneys only when they feel it’s absolutely necessary. Through the Attorney on Call Program, all these can change. 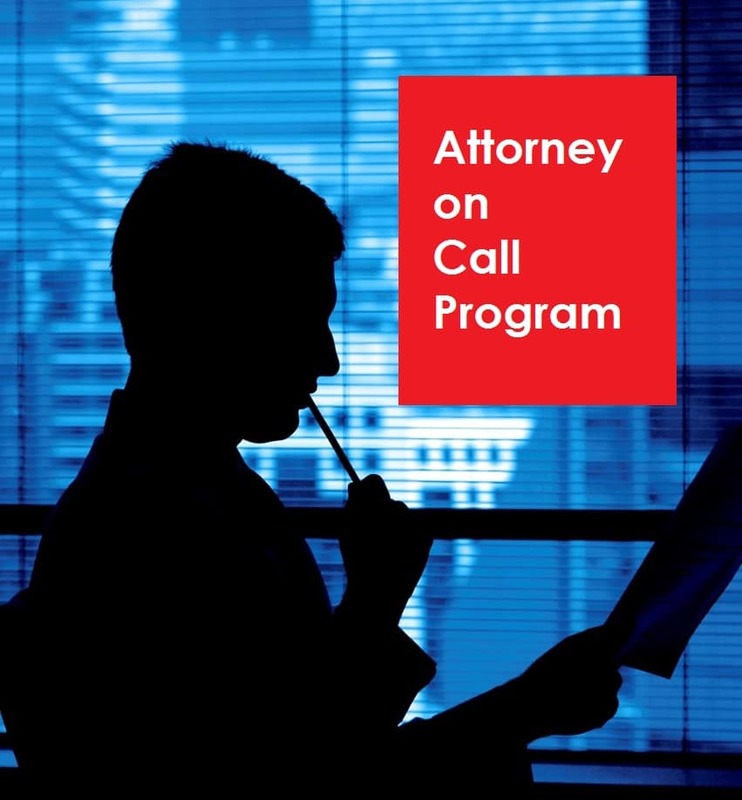 The Attorney on Call Program is the most affordable lawyer consultation service to date. This program was built to remove the high costs and unpredictability of the attorney consultation process. Ultimately, the goal is to encourage entrepreneurs to be more proactive in taking risk mitigation measure for their company. 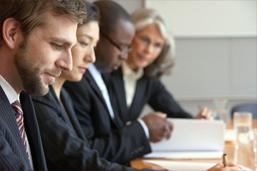 Attorney on Call Program is the Solution for Small Businesses in Orange County and Los Angeles, California. Subscriber to this program now by calling Corporate Records Program at +1 (714) 634-4838! Cost Effective Lawyer Consultation Service Made Available for Small Businesses in California. A client recently approached us for help. Their company was offered an opportunity to distribute products that were created and developed by a small manufacturer. The client seized the offer and made a deal on a mere handshake. They did not approach a business lawyer regarding the transaction, because they wanted to avoid the costs of hiring one. Ideally, before a company should engage in any business agreement, they should first consult with a corporate attorney; otherwise, the company is placed in a reckless and risky situation. After many months of marketing and distributing the products, the manufacturer unexpectedly withdrew from the agreement. The manufacturer decided that it no longer needed the client. The sudden decision to withdraw wounded the client financially. The company lost hundreds of thousands of dollars in marketing costs. They also lost money that they would still be earning from the sales of the products that are already in the marketplace. The client decided to approach us for help, but by then, it was already too late the save the money lost. The only option available for the client was to file a costly lawsuit. This case should be taken by other small businesses as an example why it is necessary to consult with a business lawyer before making any decisions or engaging in agreements. Had the client sought an attorney at the beginning of the deal, they would have had the proper legal documents to bind their agreement. If a corporate lawyer drafted a contract for them, they could have safeguarded their investment and protected their future profits from the products already in the marketplace. Limited Slots Only for the Attorney on Call Program! For just $300 dollars a month, business owners can now avail themselves of the Attorney on Call Program. Through this service, you can call us regularly and get wide-ranging legal advice from competent attorneys, especially when you are about to make important decisions or engage in a business transaction. There is no limit to the number of calls you can make every month. There is also no term of commitment for your subscription. There are very limited slots for the AoC Program. To secure a slot, you may send us an email with your questions and contact information, or you can call us today at +1 (714) 634-4838!